Just thinking about the Foxtrot, the velvety voice of the inimitable Andy Williams begins to sound in my head. His imperishable hits forever entered the compilation of the best songs for one of the brightest, extravagant and gentle at the same time dances. Foxtrot combines the spirit of the jazz era of America of the 1920s and the atmosphere of European balls. This is a dream dance! The dream of everyone who wants to master the ease, freedom of movement in a crowded room, a kind of dribbling and incredible manoeuvrability. Continuous, smooth forward movement, sliding steps, lightness. 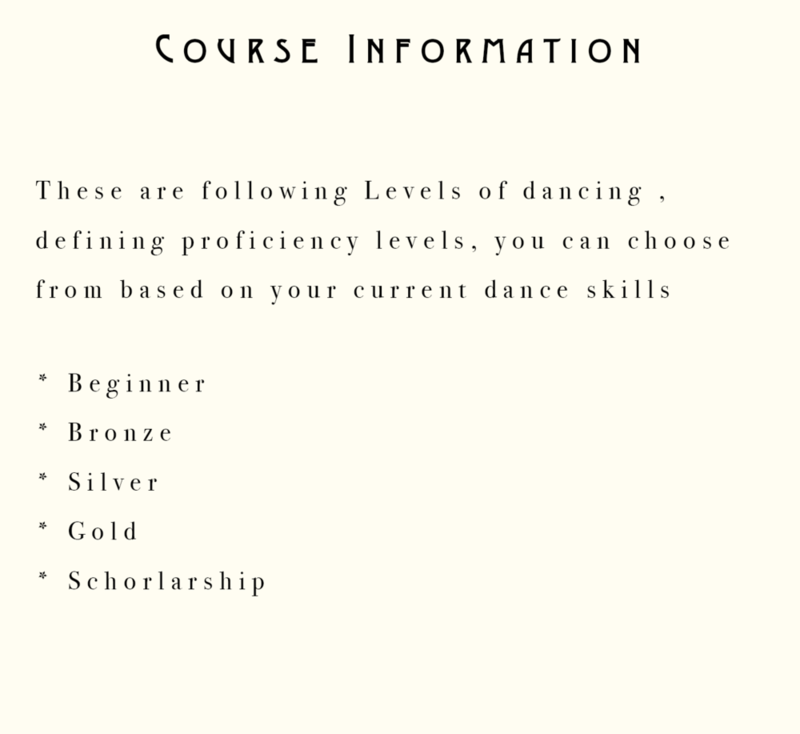 Foxtrot is composed of fairly simple walking steps and not difficult to learn. Some sources says Foxtrot was named by a vaudeville performer Harry Fox in 1914. According to others, the name of the Foxtrot dance, which means “fox walk”, “fox’s trot” was given for a special style and manner of performance. Since only foxes supposedly have an unusual gait among animals when the legs are put in one line (next to the next).